Night School, the racing industry’s national online fan education and player development program since 2011, offers a first-time topic “Timing, Fractions and Run-Up” tonight from 8:30-10 p.m. ET. 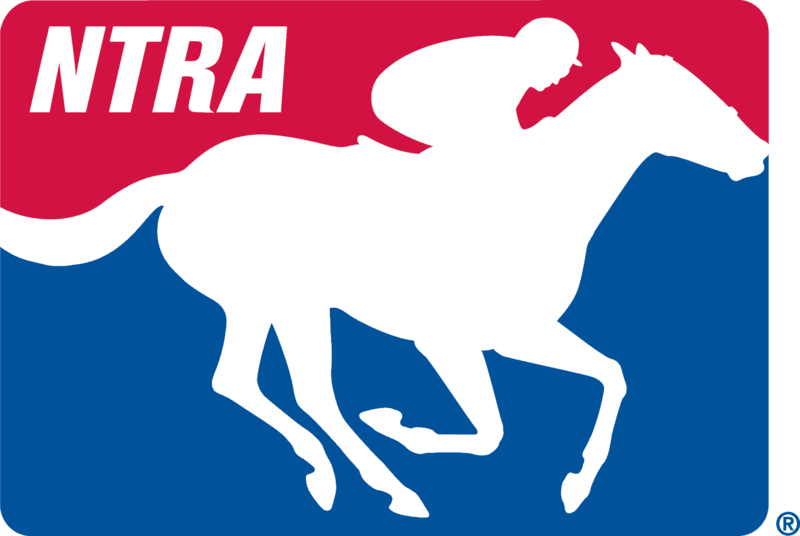 Ron Couturier, chief operating officer of American Teletimer, and handicapper Doug Salvatore will be the special guests joining co-hosts Caton Bredar, Jeremy Plonk and Steve Byk. Learn from the inside how races are timed, as well as the pros and pitfalls of the process. Then take a practical handicapping application of interpreting the race fractions, along with how to adjust for the impact of the run-up distance and more. The multi-media lesson includes a live audio-streamed discussion among an expert panel, interactive chat among horseplayers nationwide and free downloadable study materials. The 90-minute Night School will be streamed live online and simulcast on SiriusXM as part of the program’s fall semester of player development topics. For those who cannot attend Night School live, all of its elements will be available free and on-demand. Simply go to Horseplayernow.com’s fan-friendly Archives page (http://horseplayernow.com/night-school/ns-archives) to find all the links, as well as past Night School appearances lessons. Radio format lessons are streamed free right into the live chat module during the shows. Lessons also are simulcast on Sirius 220, XM 206 and Online SportsZone 964 (satellite subject to channel availability).